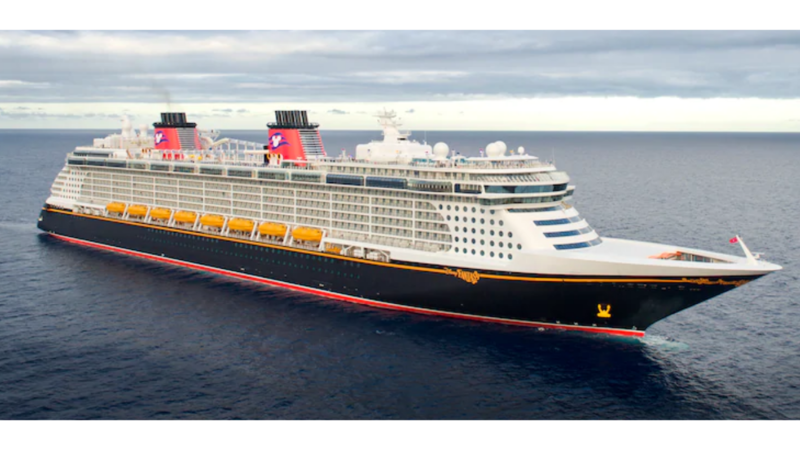 Get up to 25% off select Disney Cruise Line sailings in 2019! Choose from 4 and 7 night cruises with destinations including the Bahamas, Eastern Carribbean, Southern Carribbean and the Mexican Riviera. You can book your cruise online, over the phone or through your travel agent. If you book through your travel agent, ask about extra perks for shore excursions or on board credits. $948 per person, based on double occupancy, category VGT. Taxes, Fees and Port Expenses of $66 per person not included. $2,079 per person, based on double occupancy, category VGT. Taxes, Fees and Port Expenses of $96 per person not included. $1,267 per person, based on double occupancy, category OGT. Taxes, Fees and Port Expenses of $89 per person not included. $2,093 per person, based on double occupancy. Taxes, Fees and Port Expenses of $126 per person not included. -Full payment is required at the time of booking for all Guests and is non-refundable. -Full legal names of all Guests are required at time of booking and no name changes are allowed. -Specific stateroom will be assigned at a later time, based on availability.